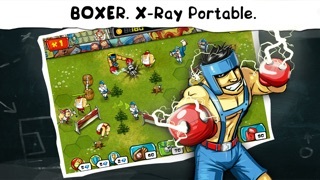 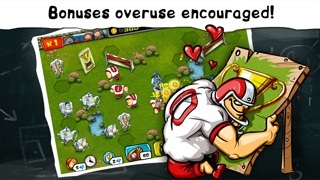 Train a team of underdog heroes in this hilarious action-packed defense game. 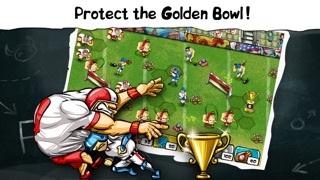 Brains must overcome brawn as you protect the coveted Golden Bowl trophy from an onslaught of muscle-bound jocks! 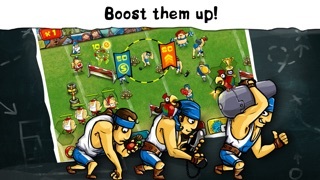 * Check for updates – more features to follow!